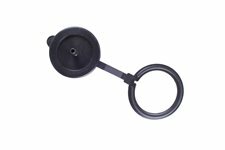 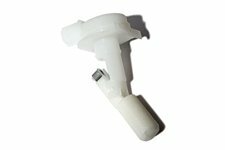 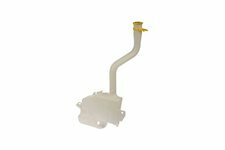 This replacement washer fluid level sensor from MOPAR fits 93-01 Jeep Grand Cherokee and 02-03 Jeep Liberty. 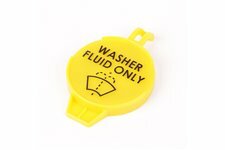 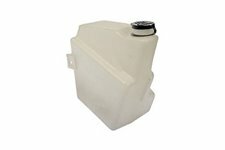 This replacement windshield washer bottle from Omix-ADA fits 72-83 Jeep CJ5, 68-75 CJ6, 76-86 CJ7, and 81-86 CJ8. 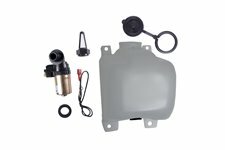 This OEM washer bottle kit from Omix-ADA includes the bottle, pump, cap, gasket, and filter, fits 72-86 Jeep CJ5, CJ7, and CJ8. 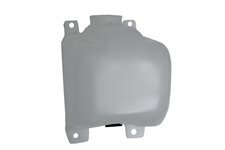 This windshield wiper fluid reservoir from Omix-ADA, For Use with Dual Pumps on 94-95 Jeep Wrangler. 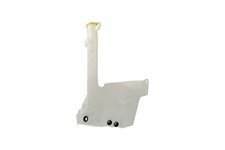 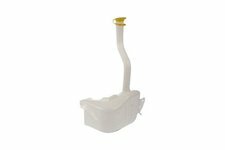 This windshield wiper fluid reservoir from Omix-ADA fits 02-04 Jeep Liberty KJ.